The screening is WEDNESDAY, APRIL 3RD at 7:00PM at a secret location. 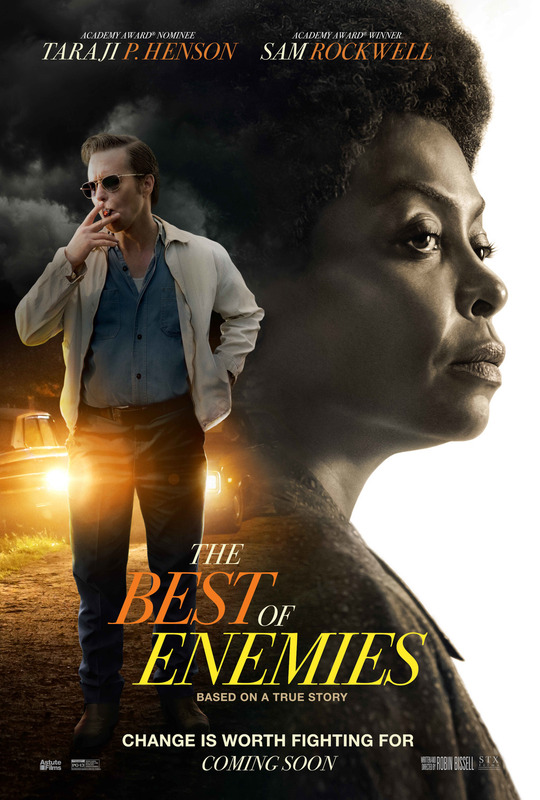 ENTER FOR A CHANCE TO WIN A COMPLIMENTARY PASS FOR TWO TO SEE A SCREENING OF THE BEST OF ENEMIES, all you have to do is make a quick comment on social media. 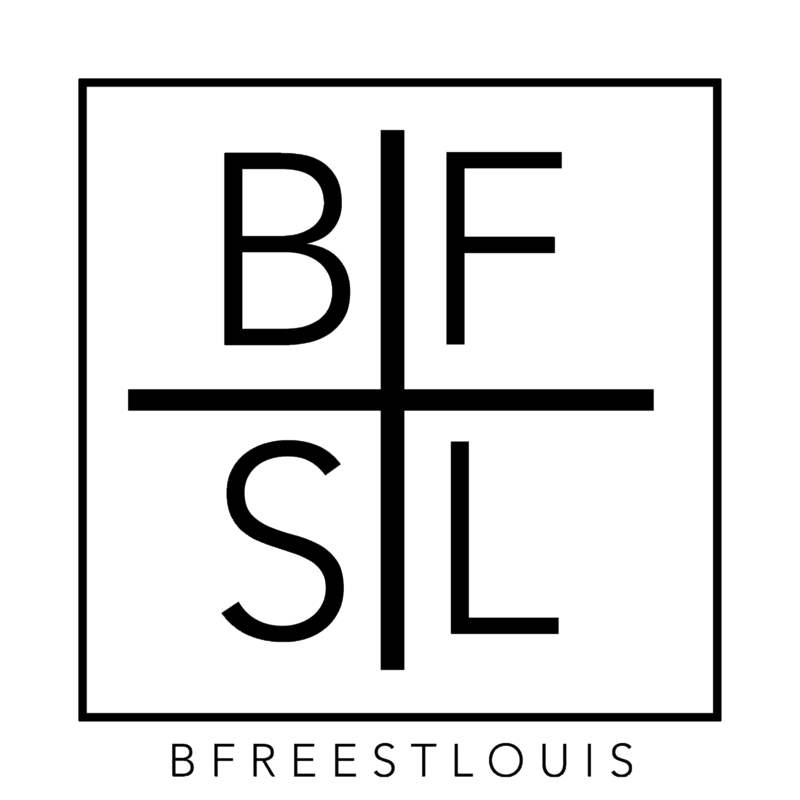 Instagram Users; All you have to do is leave a comment, tag a few friends and say, “Check out the #EnergySTL event powered by @BlueloungeSTL, @Thebestdamndj & the team. Hey [insert the usernames of your friends here] i’m tagging you. This dope event goes down on Saturday April 13ths @BlueloungeSTL . HIT THE LINK IN @TheBestdamndj BIO to get on the list for FREE ADMISSION & COMPLIMENTARY DRINKS… Click here and leave your comment now. Bfree always comes through, thanks! !